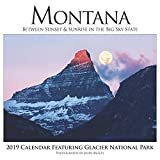 Montana, somewhat to my dismay, does not have a huge selection of calendars available. 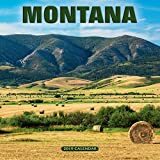 In fact, even here in Montana itself, tracking down a nice Montana calendar can at times be frustrating - and always expensive. 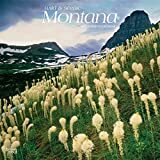 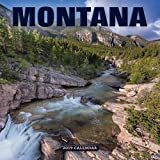 The Montana calendars shown below are pretty much the selection of Montana related calendars you're going to find - either here in Montana or elsewhere. 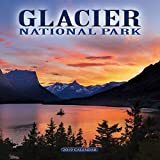 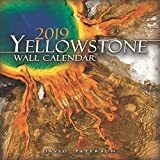 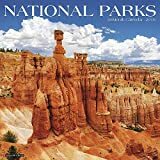 Also shown are calendars for Glacier National Park and Yellowstone National Park and some "western" type calendars, too. 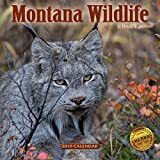 Click any of the links or images for more information about each calendar. 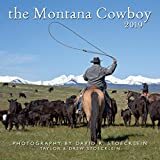 All calendars available through Amazon.